All the smartphone makers are racing to launch their upcoming flagship phones. 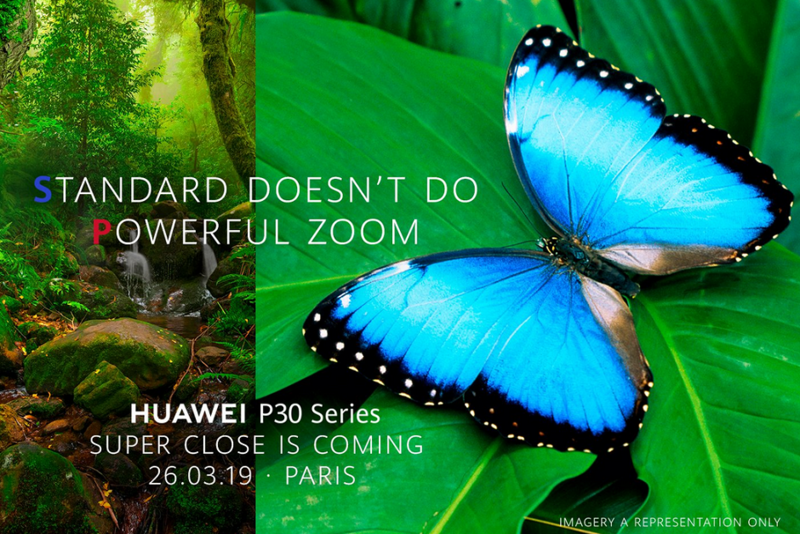 Huawei is also prepping to launch its P30 Series on March 26 at an event in Paris. A lot of rumors and leaks have been swirling around us about this upcoming series. Recently, the company has teased the phone with a new feature. 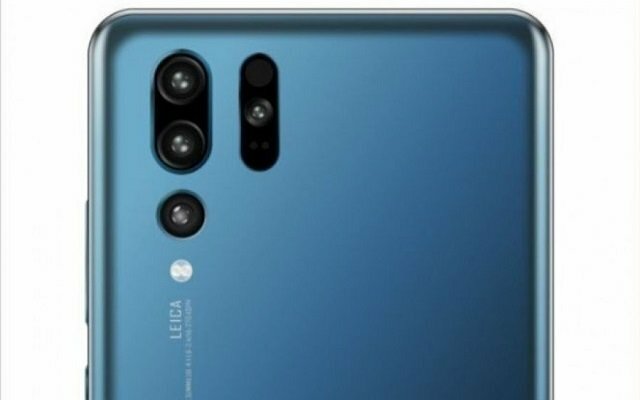 According to the latest teaser, Huawei P30 Series will come with Super Close Feature. Only a few days are left in the launch of the upcoming flagship series by the company. That’s why we have been getting teasers again and again. The latest teaser unveiled that the series will have a super close feature as the Standard doesn’t do powerful zoom. Lossless zoom feature in the handset will be zooming in on a subject and will result in only a small drop off in the quality of an image. Let’s have a look at the teaser. If we go in the details, we can see that on the left, there is a picture of a forest, and on the right, we see the results from zooming in on a single butterfly that can barely be spotted in the original photo. This feature seems really amazing. Isn’t it??? The 5X lossless zoom will surely make quite a difference. A few days back, the company’s CEO Richard shared some pictures taken from Huawei P30 pro. According to the image, one can easily see a watermark that suggests, the device will have a quad camera setup. The P30 Pro will come with OLED display with waterdrop notch. Furthermore, the upcoming flagship phone, P30 Pro will be equipped with in-display fingerprint scanner providing more security. The smartphone will run Android 9.0 pie straight out of the box. Moreover, it will be powered by Kirin 980 Chipset.